The Joint Admission and Matriculation Board (JAMB) has announced that the board made a huge amount of over N1.2billion between January 18 and 24, 2019 as revenue. The News Agency of Nigeria (NAN) reports that the huge sum is part of the examination body’s revenue generated through the ongoing registration for the 2019 Unified Tertiary Matriculation Examination (UTME) and other sources which include the sale and use of its facilities. However, the examination board has suspended nine out of its 700 Computer-Based Test centers across the country over their engagement in illegal activities. 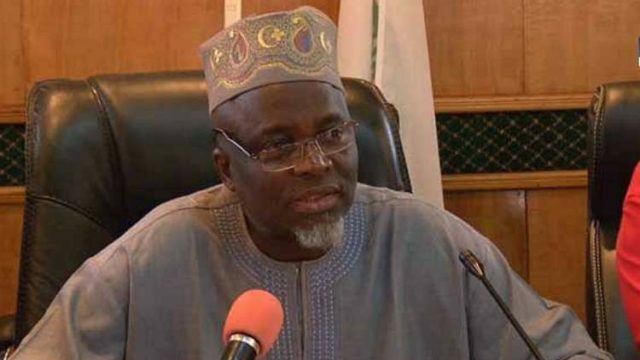 JAMB made the disclosure in the Volume 1, Number 4 of its JAMBulletin, a weekly publication of the office of the Registrar of JAMB, Prof. Ishaq Oloyede. According to the bulletin, JAMB made N42,457,657 from the use of its electronic facilities; N1,212,800,000 from UTME registration; N13,378,604 as service charges by the CBT centers and N52,657,000 from other sources. The bulletin noted that within the week, it recorded an expenditure of N48.3million through its expenses on staff claims, legal services, payment for utilities, taxes, travelling, among others. “The board had spelt out the cost for each service, from the cost of obtaining the e-pins as reduced by the government, to the cost of the reading texts and charges for registering candidates,” JAMB stated. JAMB, which commenced registration for the 2019 UTME on January 10, had registered more than 300,000 candidates within the first week.